The mission of EPU is to strengthen and empower children and families facing extraordinary medical, developmental, and parenting challenges. Our vision is that children grow up in families in which their individual needs are met; their parents have confidence in themselves and their ability to meet the needs of all family members and have a sense of comfort with their personal situations that brings forth an internal sense of empowerment. Today, the EPU Children’s Center provides over 1,000 services to children and families each week. Families are most often referred to EPU by the hospital the child was born in or their pediatrician. A professional referral is not needed at EPU and any family member may call in a referral. The programs at EPU are inclusive of the entire family: the child with special needs, their parents, and the child’s siblings. EPU services are provided at the Children’s Center on First Street, centrally located. A fleet of 10 vans provide transportation to and from EPU for families within Fresno County that need transportation. 20 home visitors meet with up to 25 families in their homes each week. EPU has a staff of more than 100 therapists and early childhood specialists. 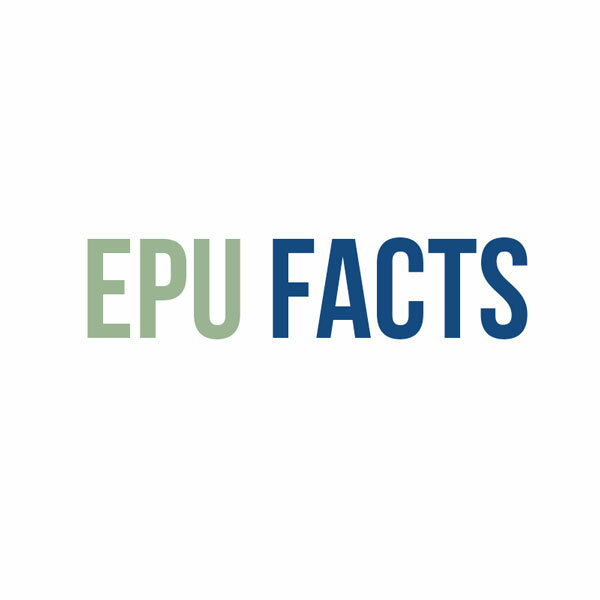 EPU has an annual budget of $6.8 million dollars. Our funding is a combination of local, state and federal contracts, foundation grants and individual donors. First 5 Fresno County is our largest funding source. Central Valley Regional Center is our second largest funding source.